If you want to find a suitable accommodation in Friedrichshafen, Trade Fair Trips Ltd is the reliable option for you. With our professionalism, it is guaranteed that every aspect of the reservation process will be handled excellently. 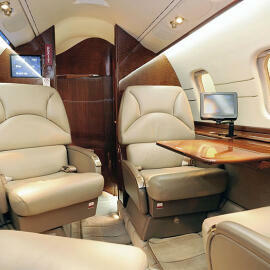 In addition, we can create a tailor made offer for your visit of AERO. So, instead of searching for hotels, allow our team to take care of it. Since we possess great experience, it is guaranteed that you will be impressed with our service. Book a room with us in order to benefit from some of the best prices on the market!